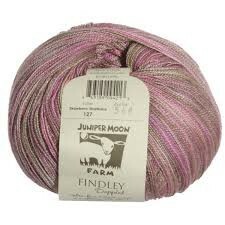 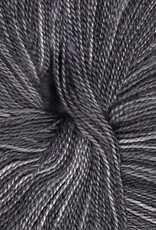 Juniper Moon Findley Dappled - Woolly&Co. 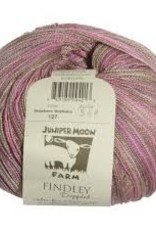 Juniper Moon Farm Findley Dappled is a beautiful lace yarn with great yardage. 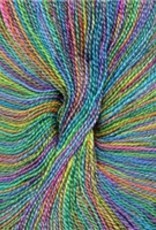 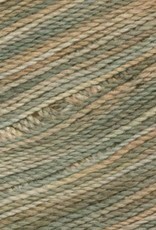 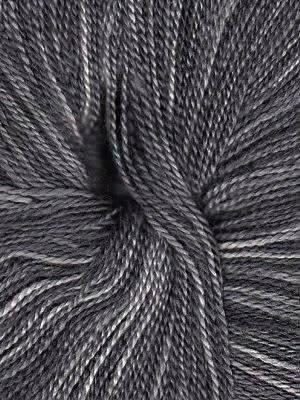 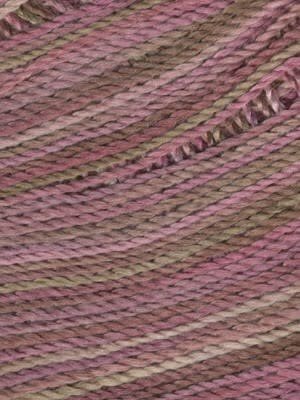 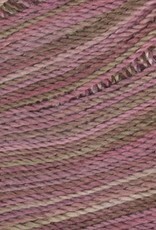 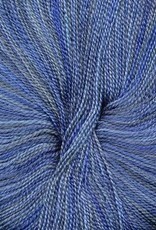 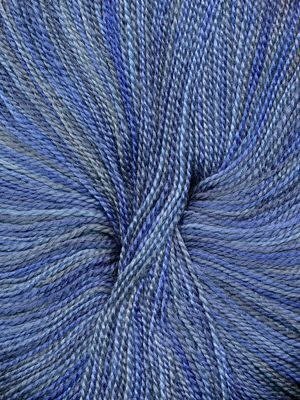 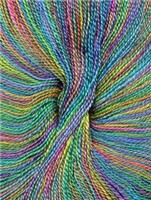 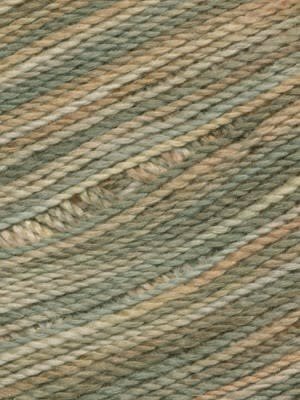 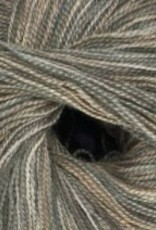 This merino/silk blend has almost 800 yards a ball; perfect for avoiding weaving in multiple ends. 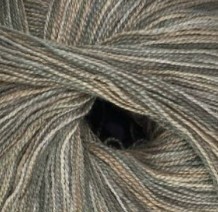 The silk gives this yarn a subtle sheen, and the merino helps keep it stunningly soft.